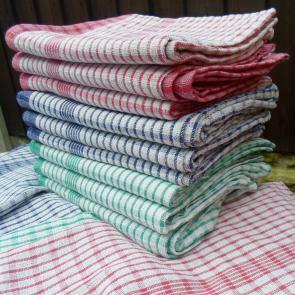 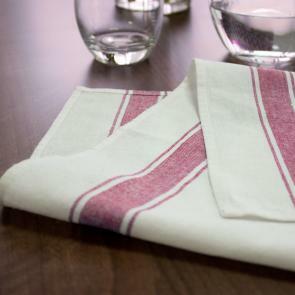 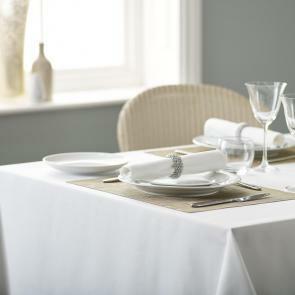 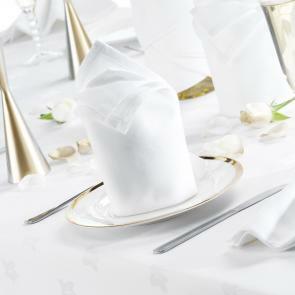 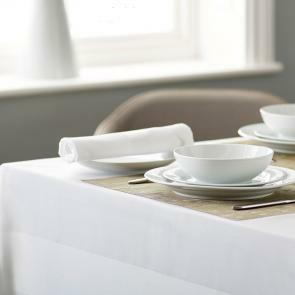 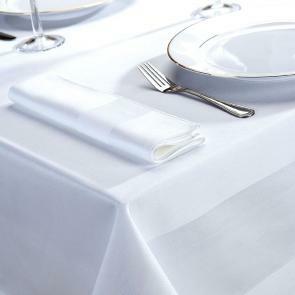 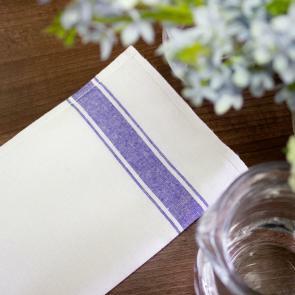 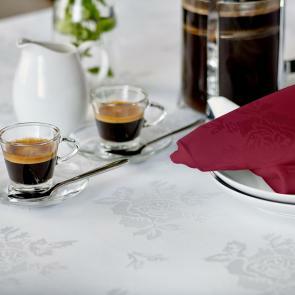 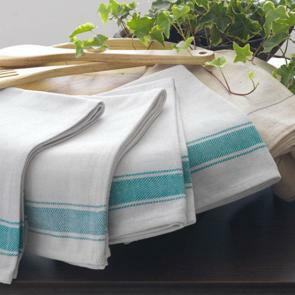 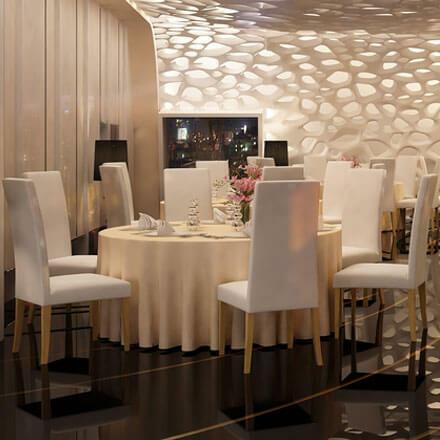 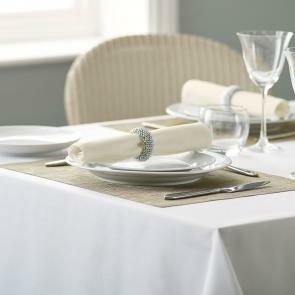 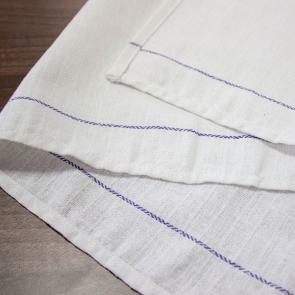 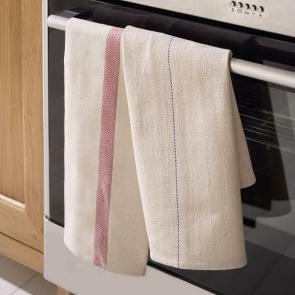 All our collections of table linen are created with commercial ventures in mind. 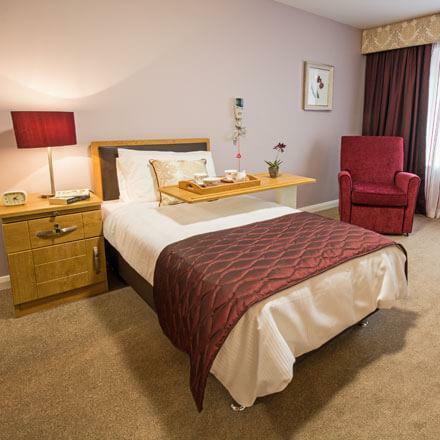 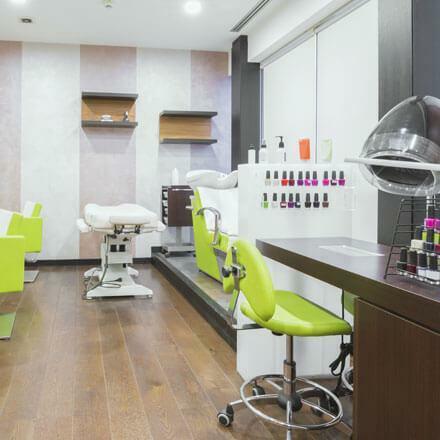 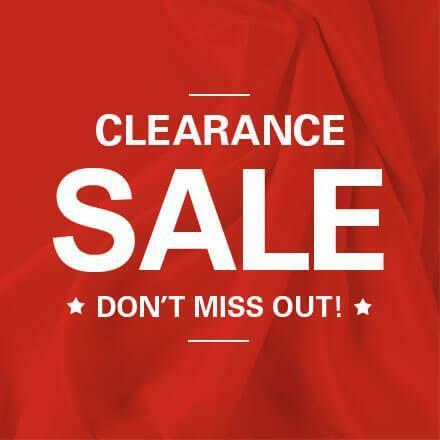 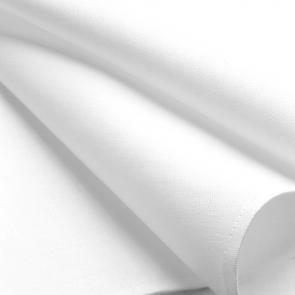 From high quality cotton to durable and versatile polycotton or cotton blend linens, we've got a wide range of shapes, sizes and colours to suit almost any table. 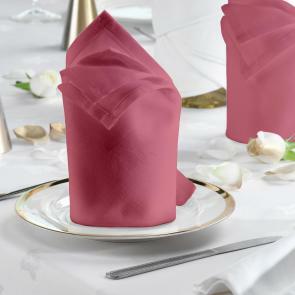 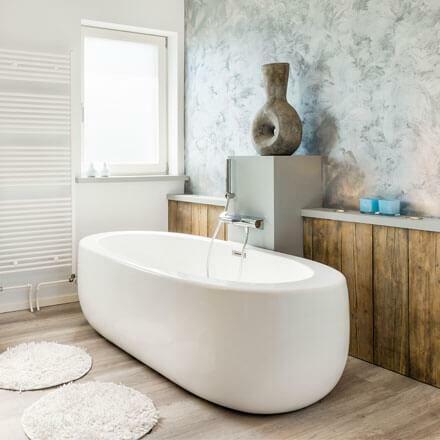 Choose from elegant satin band to create a stunning centrepiece or a traditional plain design for pure elegance and class.